Robert is a regular speaker at Science Live! around the country. Science Live! 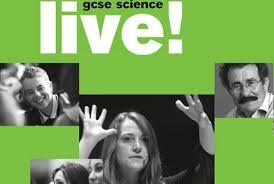 is a series of annual events for GCSE Science students at venues across the UK. To find out more, visit the Science Live! website.